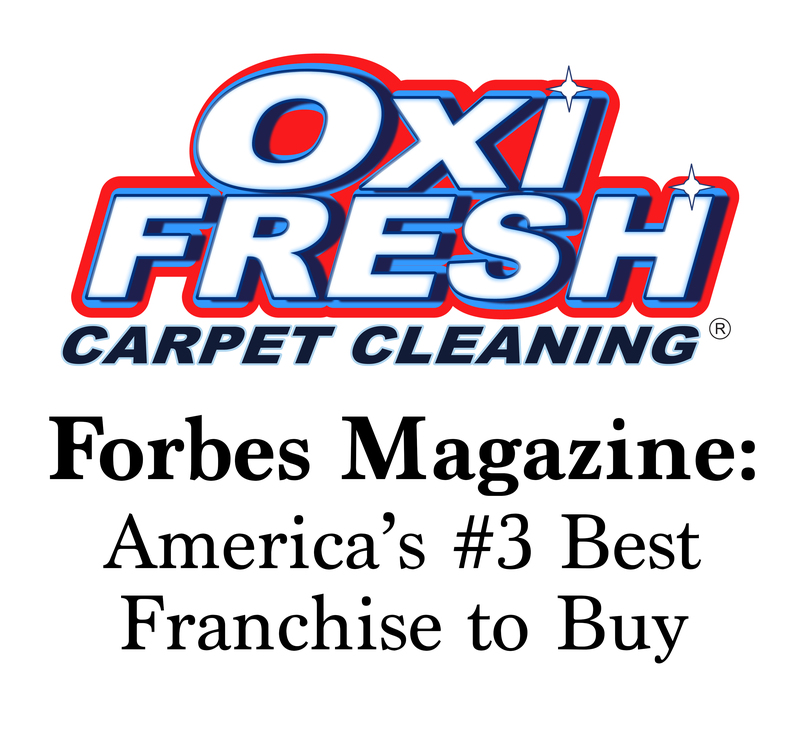 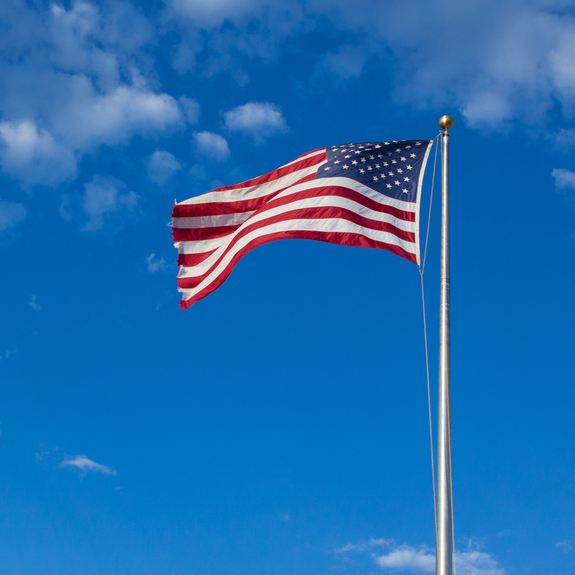 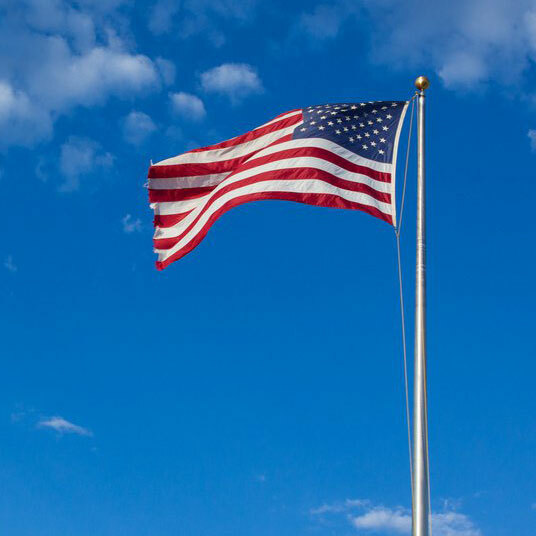 Franchisee Testimonials: Why Did They Choose Oxi Fresh? 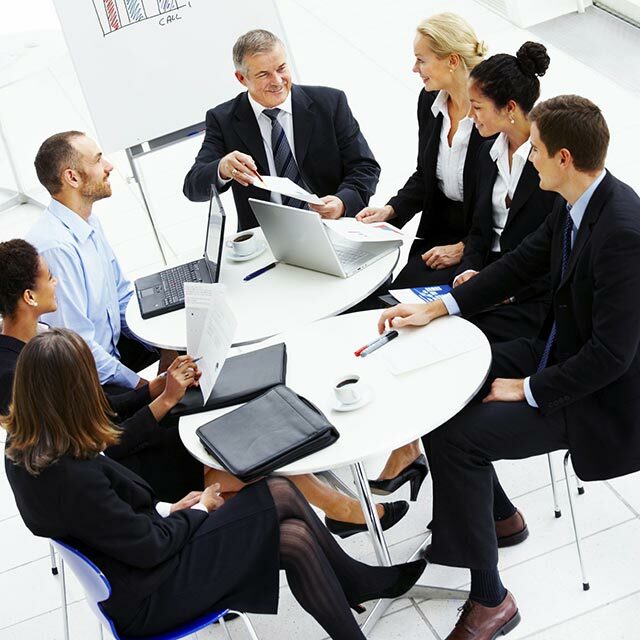 That question is an important one – why? 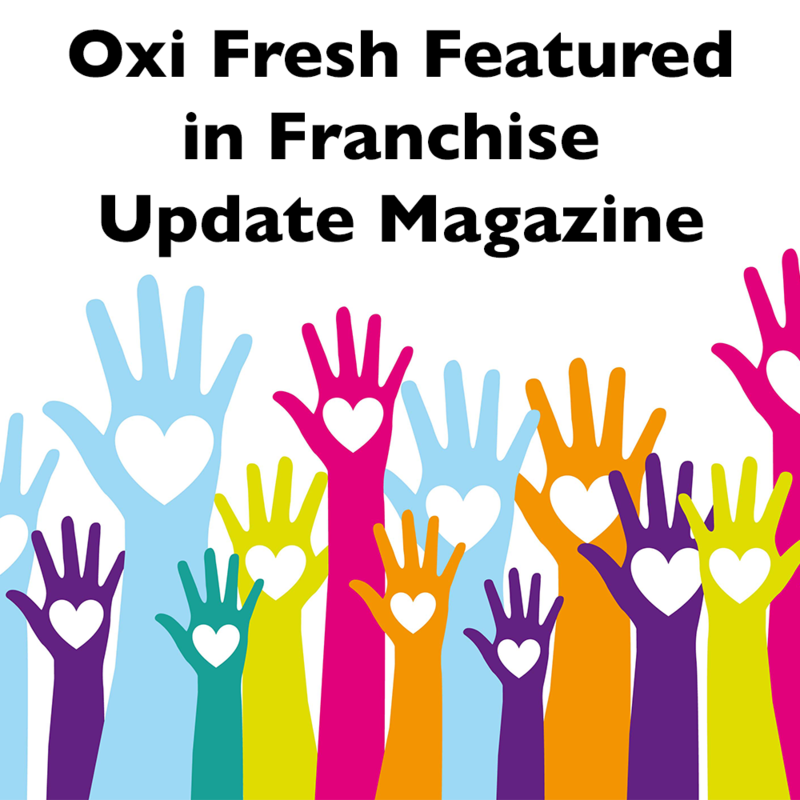 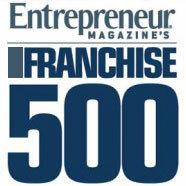 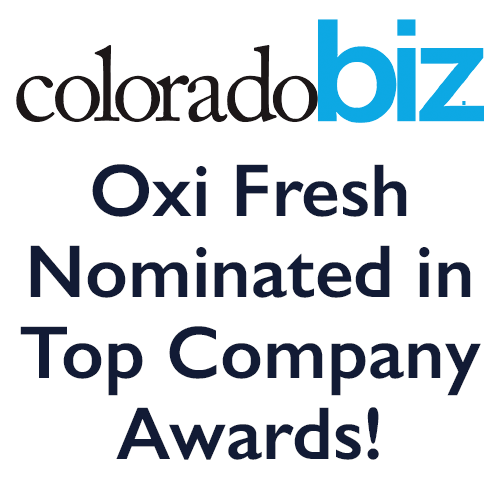 Why have so many entrepreneurs picked Oxi Fresh as the right franchise opportunity for them? 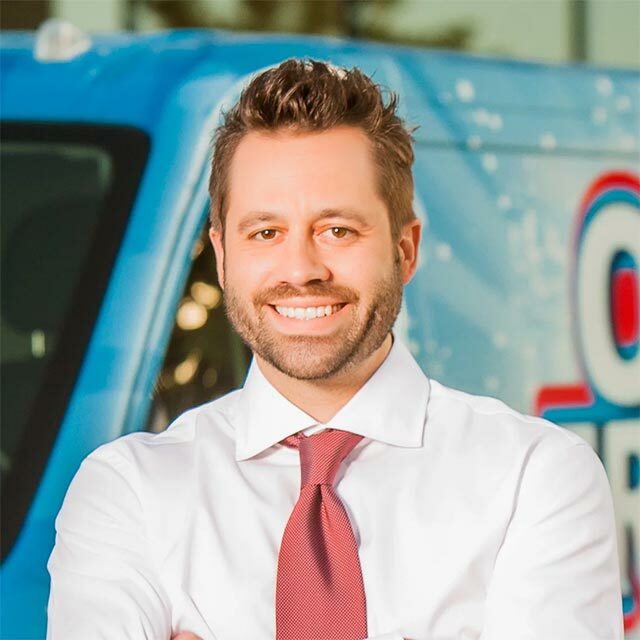 A passionate owner and a sharp businessman, Jose Perez has made his New Orleans franchise one of the best ones out there. 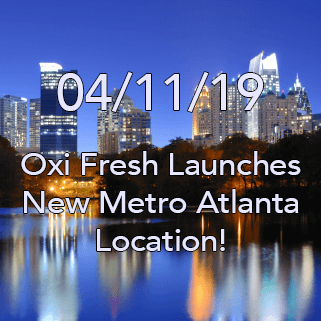 We’re proud to have him on our team and to have him share his thoughts on Oxi Fresh. 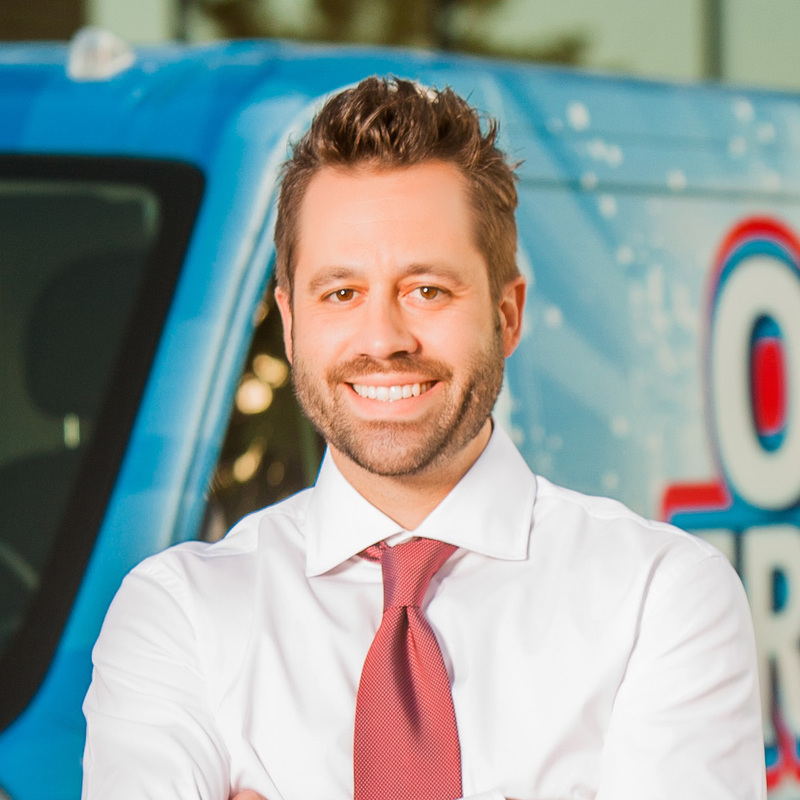 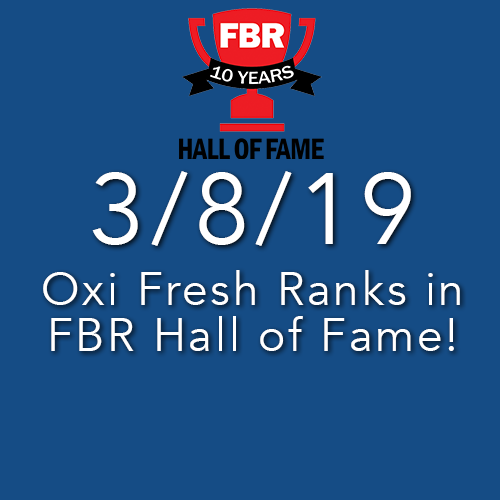 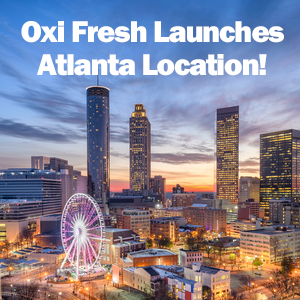 A leader among Oxi Fresh’s franchisees, Chris Souk has brought success to his Charlotte location through handwork and innovation. 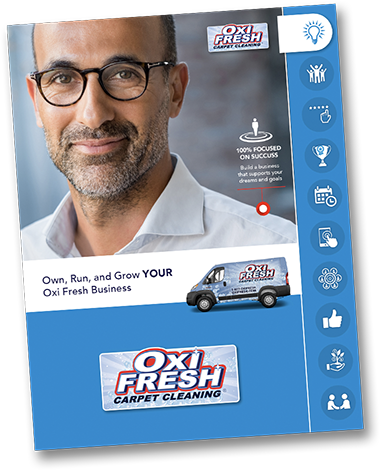 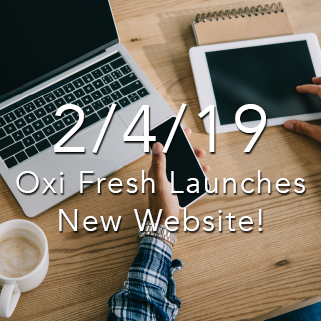 Hear what he has to say about his experiences with Oxi Fresh. 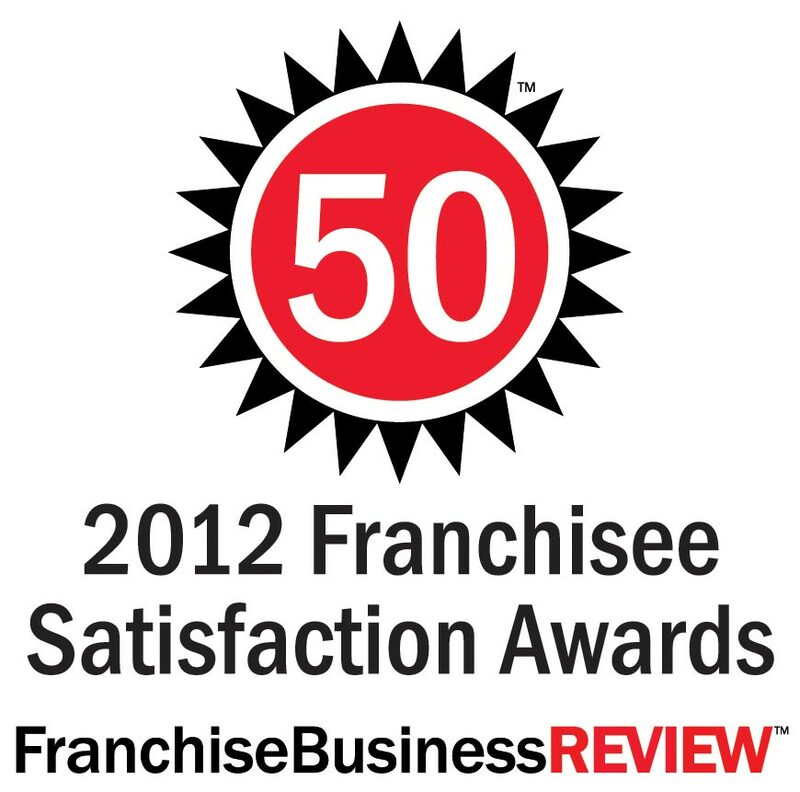 Joe is one of our earliest franchisees and, since day one, he and his son have been making their location stand out. 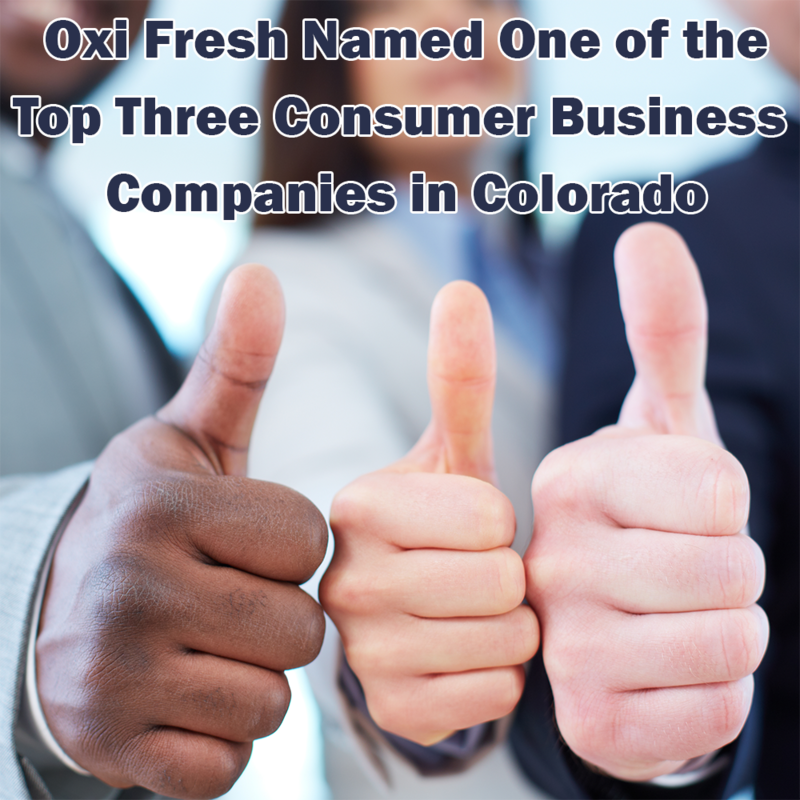 Learn why this sharp business mind chose Oxi Fresh over all the others. 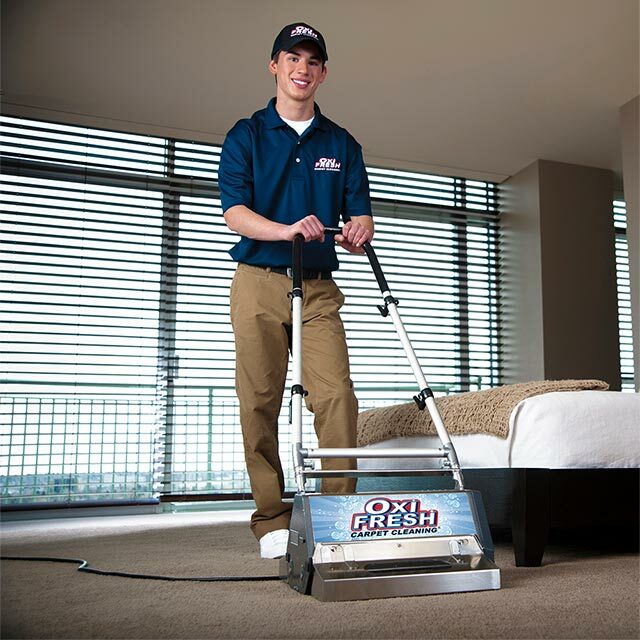 Brian wants to see that each of his customers is happy with their cleaning. 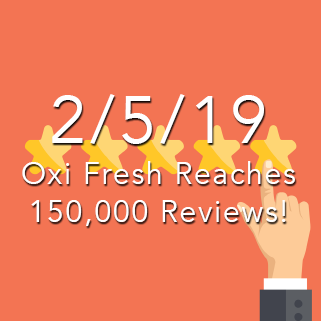 This focus on his customers has made him a valuable member of the Oxi Fresh team. 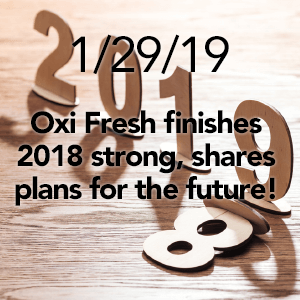 When Brian was asked about Oxi Fresh, this is what he said.